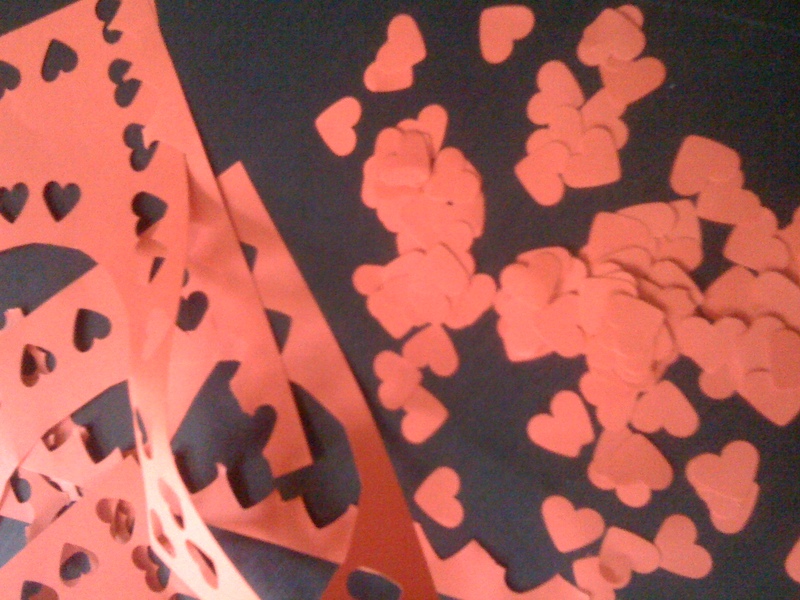 We are busy preparing for our special Valentine Edition of cache-cache! Nine friends from the USA will be brave enough (or crazy enough) to play cache-cache on what looks to be a cold rainy day. We’ll let you know how it goes.